Some twenty years ago friends brought me to this coffee shop in Ginza. 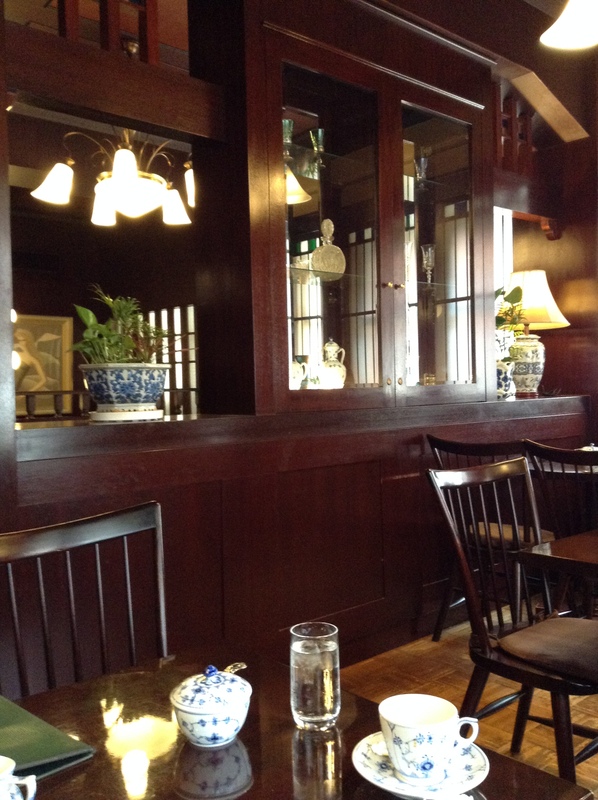 It was my first time in one of these classic kissaten 喫茶店 (coffee shop). I had no idea that such places existed. It felt as if we had stepped back in time. The coffee was (and still is) expensive, but one could order exquisite cakes or sandwiches, and sit there for as long as we wanted. Tsubakiya is an old-school kissaten in the heart of Ginza, perfect for some quiet solo time or for meeting friends. 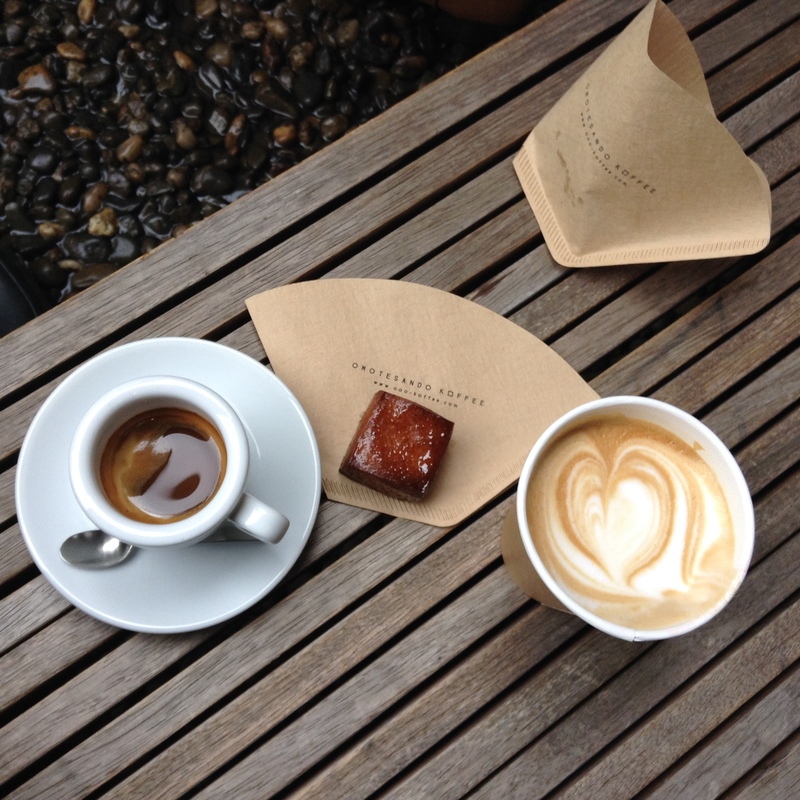 Recently a friend was visiting from overseas and we decided to meet for coffee. Of course there are great spots in the city, like Omotesando Koffee or Turret Coffee, but not all are ideal for lingering over conversation. So I returned to Tsubakiya, and nothing seems to have changed. Tsubakiya sits on the corner, just a block off of the main Chuo Dori. The coffee shop is on the 2nd and 3rd floors of the building. The 3rd floor is non-smoking, which is good to know as some of these older shops can be filled with smokers. There is a stairwell that leads up to the shop from the street level. The dark interior is a nod to the early 20th century Taisho era (1912-1926). Waitresses are in black dresses with white aprons and completed with a frilly white cap. A cup of coffee starts at 1,000 JPY, and I believe refills are for about 300 JPY. The coffee is made with a siphon and the cup I had was very smooth. 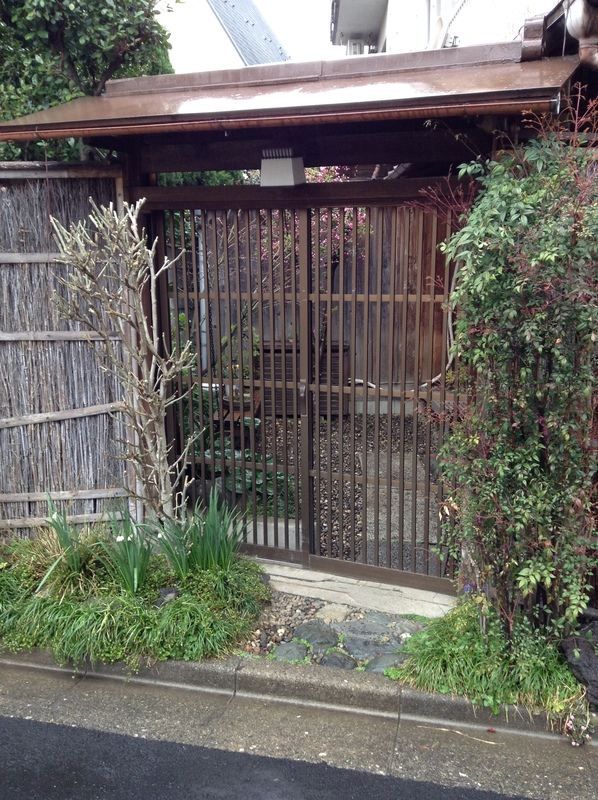 A great spot if you are looking for a quiet cup of coffee in Ginza. It opens at 10 a.m., another reason why we chose this spot as other coffee shops don’t open until 11 a.m.
Tsubakiya is part of Towa Foods and has a few shops throughout the city.